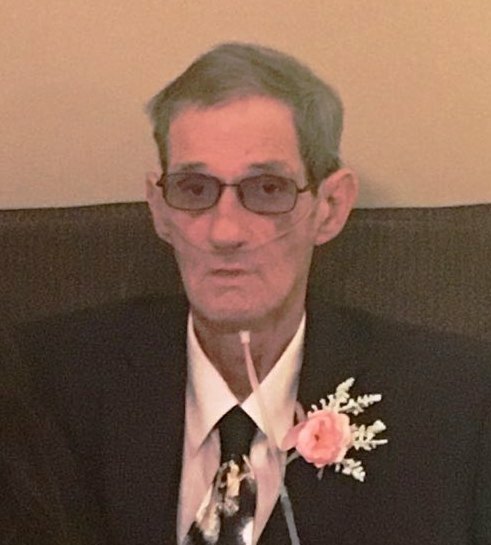 Funeral services for Carlos Wayne Mann, Sr., 71, of Rayville, LA were held at 2:00 PM, Sunday, April 7, 2019 at Brown-Holley Funeral Chapel, Rayville with Bro. Charlie Gowin, Bro. John Skinner, and Bro. Tim Fulmer officiating. Interment will be in the McKnight Cemetery, Holly Ridge, LA. Pallbearers were Tim Fulmer, John Fulmer, Timothy Jinks, Mike Denung, Weylin Morris, and Dustin Walker. Honorary pallbearers were the Men of Mt. Calvary Baptist Church and Eddie Davis.